Luxury Vinyl Plank - Carpet Connections, Inc.
Easy to love and easy to live with. 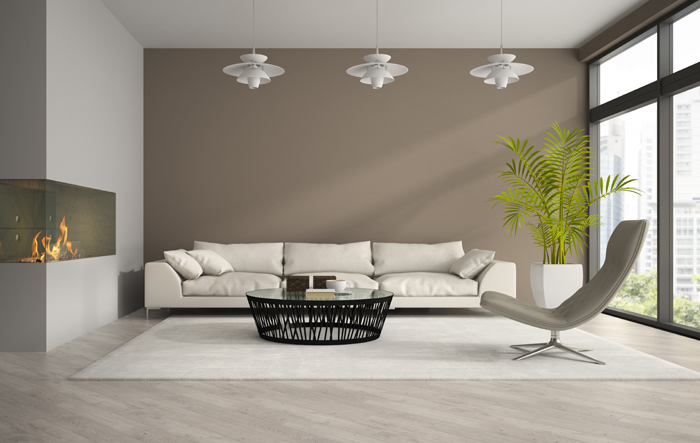 Luxury vinyl tile (LVT) and plank (LVP) have evolved into sophisticated products that high-end clients are choosing over wood and tile, because the new products look so similar to the natural surfaces they mimic. They perform extremely well and cost less. 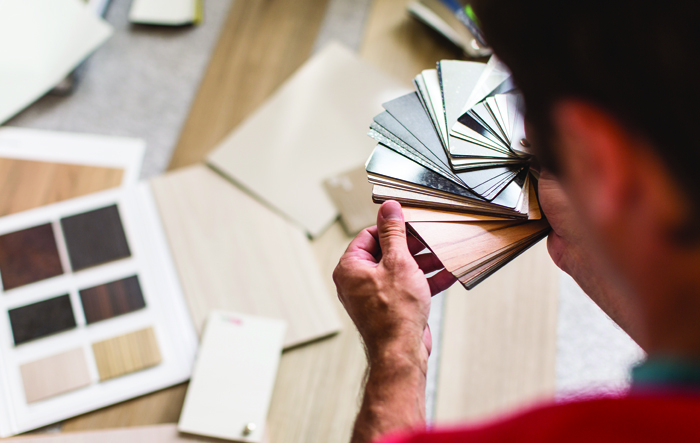 Luxury Vinyl Flooring: How Faux became Fashionable.